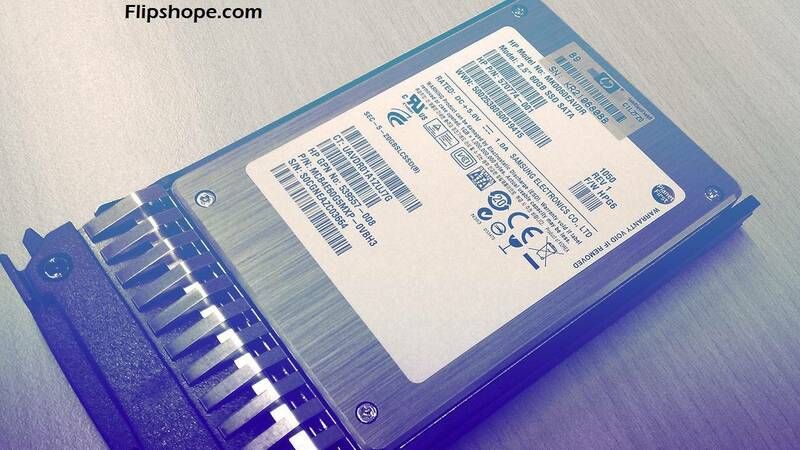 The Korean tech giant, Samsung is now offering enormous storage with its world’s largest hard drive PM1633a. While Seagate and Western Digital are producing hard drives with 8 or 10 TB capacity, Samsung is offering 15.36 TB. PM1633a is based on a 12Gb/s Serial Attached SCSI (SAS) interface, designed for use in enterprise storage systems. Jung Bae Lee, Samsung’s Senior Vice President of memory product and planning has said that PM1633a is aimed at satisfying the increasing demand for ultra high capacity SAS SSDs. He added that they would lead the market with their advanced technologies of 3D V-NAND. Ars Technica UK has stated that the secret behind Samsung’s 16GB SSD is that it has managed to pack 48 layers of 3 bits per cell 3D V-NAND into a single die. It uses 480 to 500 of NAND flash chips. The hard drive also supports random read and write speeds of up to 200,000 and 32,000 IOPS respectively, and sequential read and write speeds of up to 1,200MB/s.